*** The FIRST MODULE that allows automatically generated SAMPLES of Products to be sold*** *** This is an ADD ON to Sample To Cart LITE, that adds the ability to set store-wide limits on how many samples a single customer can order. This numb..
*** The FIRST MODULE that allows automatically generated SAMPLES of Products to be sold*** *** This is an ADD ON to Sample To Cart LITE, that adds the ability to SET A PRICE for samples, as well as the option to have X free (per product), the..
*** The FIRST MODULE that allows automatically generated SAMPLES of Products to be sold*** *** This is an ADD ON to Sample To Cart LITE, that adds the ability to LIMIT Free/Paid samples to 1 per product *** Demo Link We created this mod..
*** The FIRST MODULE that allows automatically generated SAMPLES of Products to be sold*** *** This is an ADD ON to Sample To Cart LITE, that adds the ability to enable/disable samples by category *** Demo Link We created this module be.. 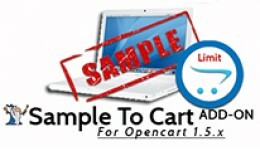 Sample To Cart ADD ON Enable/Disable Samples by .. 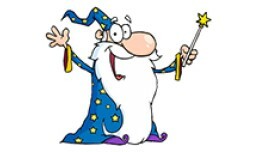 This VQMOD was made to help OpenCart forum user YarniaPDX remove any instance of product reviews on the Product pages. Released for free! 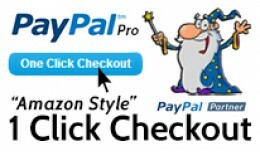 Demo Link What it does ========== - Removes "Write a Review" section in the add to cart button area..
We created this module because OpenCart forum user robocop1953 needed a little help adding "ea." to the end of prices on his site! 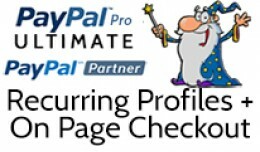 We thought that there was a good chance someone else might need this in the future, so we're releasing this for FR..
*** The FIRST MODULE that allows ON PAGE Checkout using the new OpenCart Recurring Profiles & PayPal Pro*** *** This module released at $99.99, but in celebration of our NEW status as official PAYPAL PARTNERS we are releasing this module FREE..
PayPal Pro Ultimate - On Page Checkout w/ Recurr..
*** The FIRST FREE MODULE that allows you to charge a FEE for processing orders via PayPal PRO*** *** In celebration of our NEW status as official PAYPAL PARTNERS we are releasing this module FREE forever. 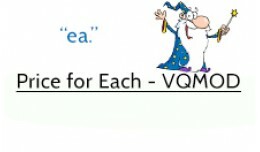 *** We created this module because..
*** VQMOD that limits the "Latest" module to display only products that AREN'T FREE! NO CORE FILES OVERWRITTEN! *** Demo Link We created this module because OpenCart forum user rwassell needed some help! 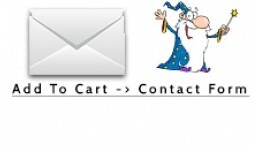 Supported OpenCart Versions: ===..
*** VQMOD that sends ADD TO CART buttons to the CONTACT FORM instead, sends along Product Info Selected By Customer; Product Name, ID & Quantity. NO CORE FILES OVERWRITTEN! 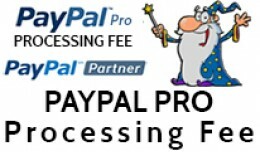 *** Demo Link Supported OpenCart Versions: ================ All v..
*** The FIRST MODULE that allows TRUE ONE CLICK "Amazon Style" Checkout using PayPal Pro*** *** In celebration of our NEW status as official PAYPAL PARTNERS we are releasing this module FREE forever. *** Demo Link Test Card: 6011008600447.. Features 1) Multiple Sopica 2) Easy admin interface. 3) Can enable/disable sopica 4) Nice Styles 5) Woking All IE 6) Install VQMOD 7) Free Support Demo http://bolobala.org //=================================================== F..
Sopica Pro ( Facebook, Twitter, Google Plus, You.. Funny color﻿﻿ blue, a clean and colored theme﻿ for Opencart. This theme is dedicated for kids, gifts, babies and toys shop. 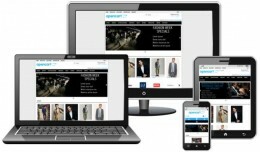 For live demonstration: ============ http://ecommercetoolsmarket.com/demos/opencartdemo/open15/shop013/ =====..
A clean fashion responsive design for Opencart. This template includes a RTL product slider modules (latest, bestsellers and special products) to enhance mobile and tablets browsing experience. RTL languages are fully supported. 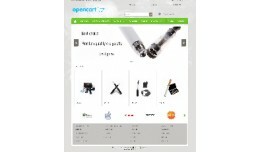 No core f..
A clean e-cigarette responsive design for Opencart. This template includes a responsive menu and a responsive image slider to enhance mobile and tablets browsing experience. RTL languages are fully supported. No core files modification an..
A clean responsive design for Opencart. This template includes a responsive slider to enhance mobile and tablets browsing experience. No Vqmod extension needed. 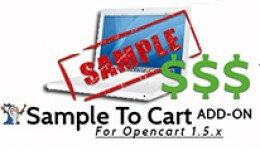 For demonstration: ============ http://ecommercetoolsmarket.com/demos/opencart..